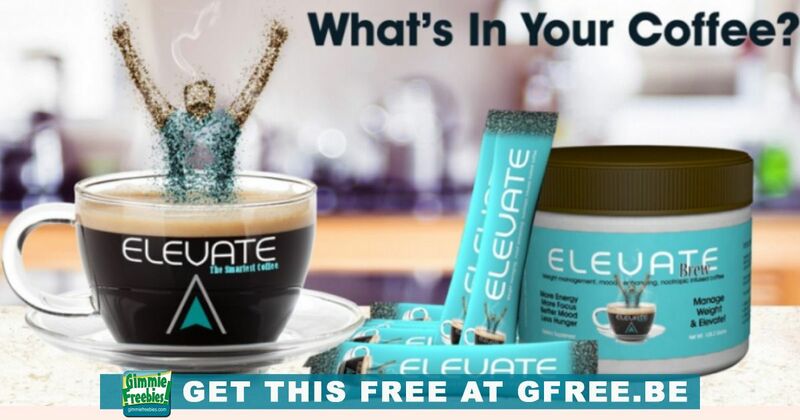 You are here: Home / *Easy Free Samples by Mail / FREE Elevate Instant Coffee! For a limited time, you can request a free sample of Elevate Instant Coffee. Why not try a coffee that can help you with weight management while also enhancing your mood.